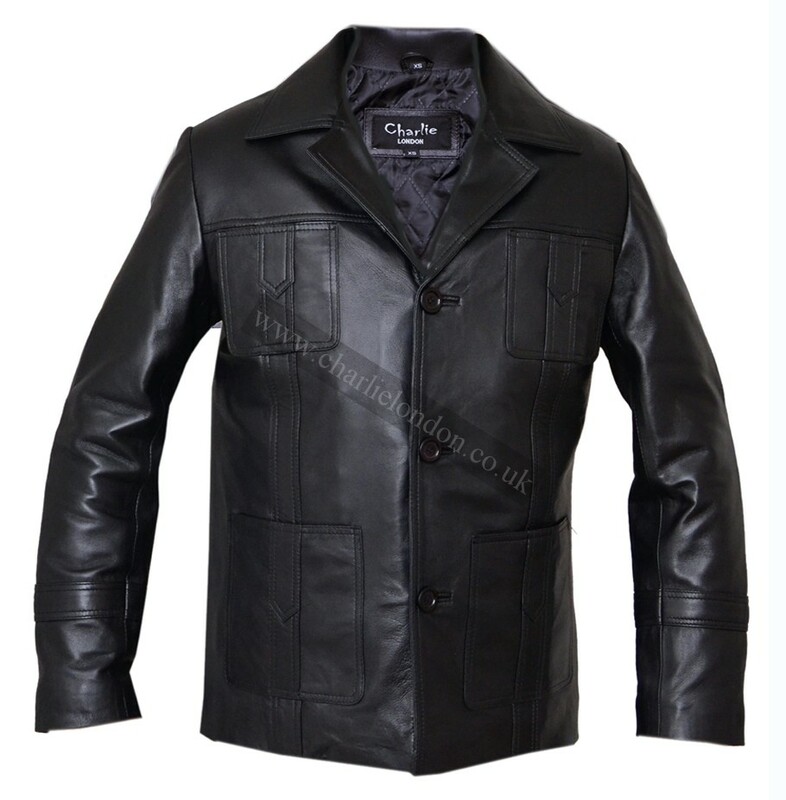 This is an remake of the popular black leather jacket from the UK television series Life On Mars. Wo.. The award winning British television series Life on Mars has John Simm playing policeman Sam Tyler, who finds himself in 1973 after being in a car crash.